Alex at The Premiere of HBO's The Pacific. Alex at The Premiere of HBO's The Pacific. 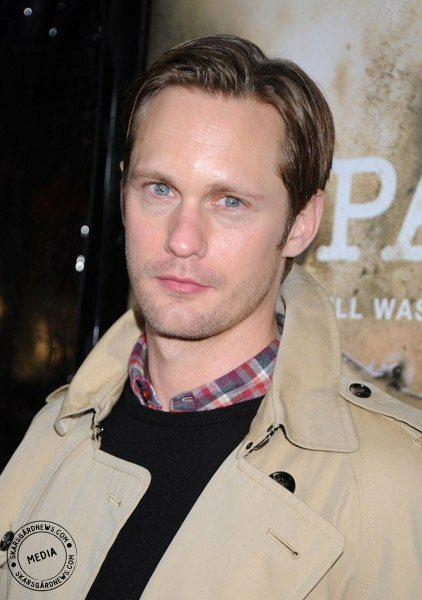 Wallpaper and background images in the Alexander Skarsgård club tagged: alexander skarsgard photo 2010.